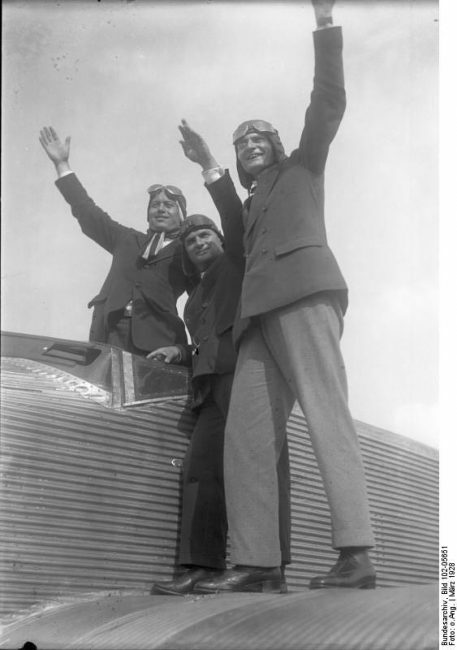 On April 13, 1928, German pilots Hermann Köhl and Ehrenfried Günther Freiherr von Hünefeld together with their Irish co-pilot James Fitzmaurice succeeded in crossing the Atlantic from east to west in an airplane. 36 hours after their take off in Baldonnel, Ireland, they landed with their Junkers W33 aircraft called ‘Bremen‘ on the Canadian island Greenly Island. The possibility of transatlantic flight by aircraft emerged after the First World War, which had seen tremendous advances in aerial capabilities. British aviators John Alcock and Arthur Brown made the first non-stop transatlantic flight in June 1919. They flew a modified First World War Vickers Vimy bomber from St. John’s, Newfoundland, to Clifden, Connemara, County Galway, Ireland. However, the most popular transatlantic flight should be the first solo flight of Charles Lindbergh. In the early morning of Friday, 20 May 1927, Charles Lindbergh took off from Roosevelt Field, Mineola, New York, on his successful attempt to fly nonstop from New York to the European continental land mass. Over the next 33.5 hours, Lindbergh and the Spirit of St. Louis encountered many challenges before landing at Le Bourget Airport near Paris, France, at 10:22 p.m. on Saturday, 21 May 1927, completing the first solo crossing of the Atlantic. Diractly after Lindbergh’s success, German pilot Ehrenfried Günther Freiherr von Hünefeld, who worked as press officer at Norddeutscher Lloyd (NDL) in Bremen, planned a flight in the opposite direction, from Europe to America. As suitable plane the Junkers W 33 was chosen. The aircraft counted as one of the most technological advanced of its time and two of this kind were bought and carried the names ‘Europa‘ and ‘Bremen‘. After several unsuccessful attempts due to bad weather conditions or issues on the engine the aircraft ‘Bremen‘ was reconstructed and some additional measuring devices were built in. Also the next attempt was to start from Dublin, Ireland to reduce the distance. Unfortunately, German officials did not welcome this decision and obviously they highly criticized Köhl’s secret flight to Dublin, wherefore he was fired from his position at the German Luft Hansa. 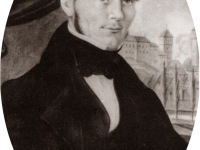 However, the local Commander James Fitzmaurice decided to join Köhl and Hünefeld in order to navigate the pilots across the Ocean. The three pilots launched their journey on April 12, 1928. During the first 18 hours of flight, everything went quite normal. Then weather changed a little bit wherefore the light went off several times and navigation got difficult. Finally they flew over a snowy land area and landed after 36 hours of flight on Greenly Island. The island is usually completely covered in ice and at the time of the pilot’s arrival, around 14 people lived there. German officials as well as Luft Hansa congratulated the crew for their achievement. That’s where the plane was damaged on landing. Although the damage could be repaired, the originally planned onward flight of the crew to New York could no longer take place due to an engine failure. The pilots left the Bremen on their departure in Greenly Island. The airplane was made ready for take off again on the lighthouse island by mechanics of the Junkers Corporation. When the Junkers pilot Fred Melchior wanted to start the plane on an uneven meadow area, another accident occurred, so that the Bremen was finally transported to Quebec, where it was exhibited for a few days. 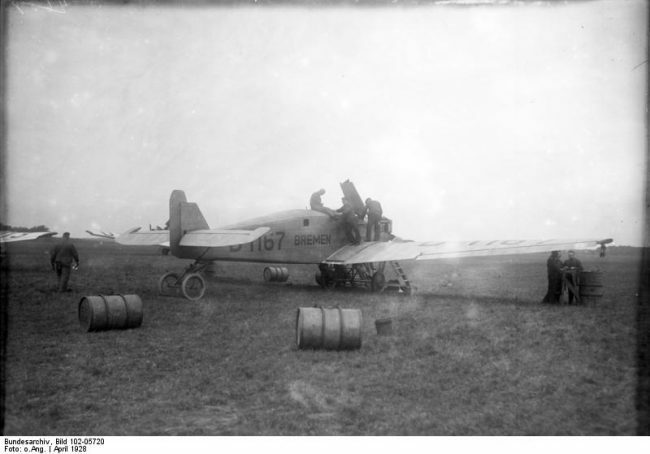 With an NDL steamboat the aircraft then reached Bremen, from there to Dessau and after a short period of maintenance at the 1928 International Air Show (ILA) in Berlin, where the “Bremen” was an attraction at the Junkers stand. Baron von Hünefeld offered the Bremen as a gift to the Deutsches Museum in Munich, which, however, refused, as the machine had historical significance but did not represent a “technically important stage of development”. Hünefeld then bequeathed the aircraft to the New York City Museum. The pilots were celebrated for weeks in the USA and Canada. 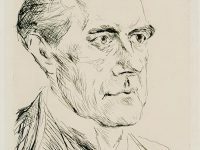 Hünefeld gave a much-noticed speech to 4000 German-Americans in Washington on 3 May, in which he described the flight as a patriotic act of reconciliation between nations against the background of the World War which had ended only a few years earlier. The pilots were awarded the highest US-American award for pilots, the Distinguished Flying Cross, and were guests at countless receptions. On 18 September 1928 von Hünefeld and Swedish pilot Karl Gunnar Lindner took off from Berlin in the Europa in an attempt to fly around the world. 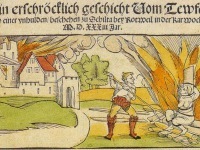 After they arrived in Tokyo on 20 October, the flight was abandoned because of poor weather conditions and Hünefeld’s declining health. 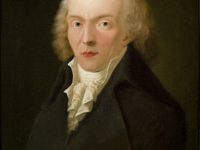 In his further career, Köhl continued improving aviation technology. He established concepts of refueling planes in the air and began testing various aircrafts in concerns of safety.